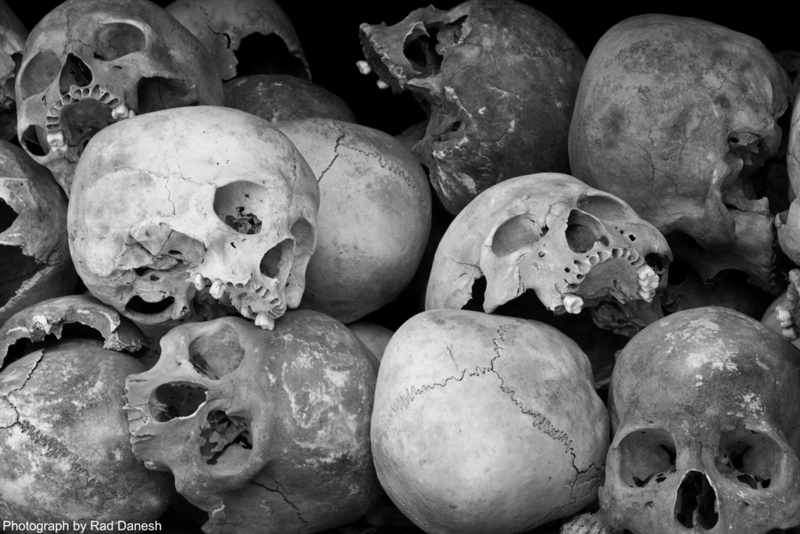 Cambodia is a country of incredible history, but some of it is simply horrific. If you are to have any understanding of this place, you will need to visit Tuol Sleng or S21. You may leave the building weeping at the thought of the fate of all those faces staring out of the fading black-and-white photographs, but you will come away with a greater understanding of Cambodia. Equally you can follow that with a trip to Choeung Ek, the Killing Fields where the terrified victims of S21 met an undeserved oblivion. If you are with younger children, then of course these places should be skipped. With older children, it’s a tough call and should be handled carefully, because it is all very real.